Learn more about Vetiver Oil or find a great deal on the best selling Vetiver Essential Oil from the items below! New Formulation: 100% Pure Vetiver Essential oil 100% Pure Therapeutic Grade Vetiver 10ml Essential Oil Botanical Name: Chrysopogon zizanioides Comes in 10ml amber glass essential oil bottle. 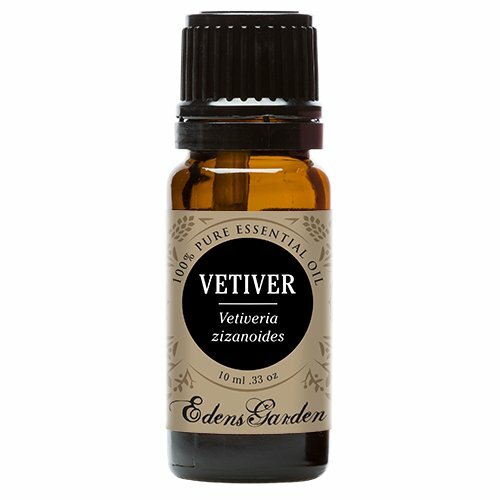 European Dropper Cap included Vetiver Essential Oil has sweet, woody, aroma with undertones of earthiness. What sets Healing Solutions Essential Oils apart is superior cultivation of ingredients that are the best in the world. Combined with superior distillation and bottling care process, We GUARANTEE that our oils are aromatically superior and more effective than any other oils - if you disagree we will refund your money! The Leading Aromatherapy Associations (Alliance of International Aromatherapists (AIA), International Aromatherapy and Aromatic Medicine Association, Aromatherapy Trade Council, and others) all state that essential oils should not be taken internally (regardless of purity or organic origin) unless under the guidance of a health care practitioner trained at an appropriate level . As such, all of our oils carry a label warning that the product is NOT FOR INTERNAL USE. 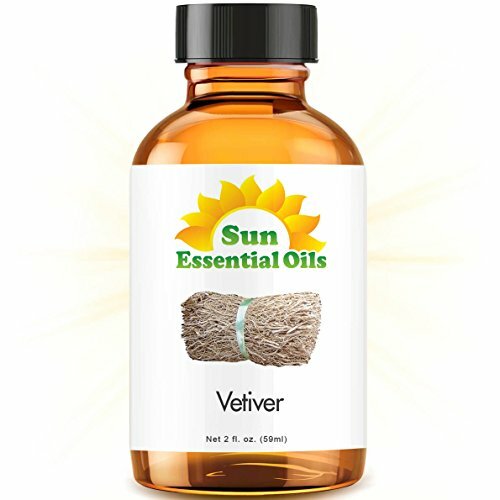 Vetiver in a 2oz glass essential oil bottle. Comes with pipette for your convenience. 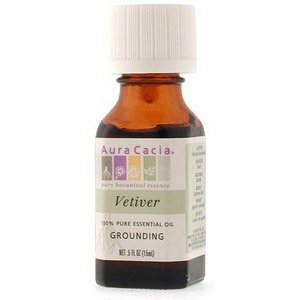 Vetiver Essential Oil. 10 ml. 100% Pure, Undiluted, Therapeutic Grade. Botanical Name: Vetiveria Zizanoides Plant Part: Root Extraction Method: Solvent Extraction Origin: Indonesia Color: Brown to reddish brown viscous liquid. Common Uses: Vetiver Essential Oil is said to be deeply relaxing and comforting. It is used as a base note in perfumery and aromatherapy applications. Consistency: Thick and viscous Note: Base Strength of Aroma: Strong Aromatic Scent: Vetiver Essential Oil has an earthy, woody scent characteristic of most essential oils derived from roots in the earth. It also has a rich, sweetly satisfying note that is both warm and masculine. Cautions: No known toxicity. Avoid high concentration in pregnancy. Vetiver originates in India and is now widely cultivated around the world. The Common Indian Name for Vetiver is Khus. Vetiver Essential Oil originates in South India. Ancient South Indian documents show that vetiver has always been used in multiple ways. The essential oil was commonly used in perfumery and Ayurvedic treatments. Today, Vetiver Essential Oil is used in most perfumes, and more often in mens colognes, as the scent tends to be more masculine. 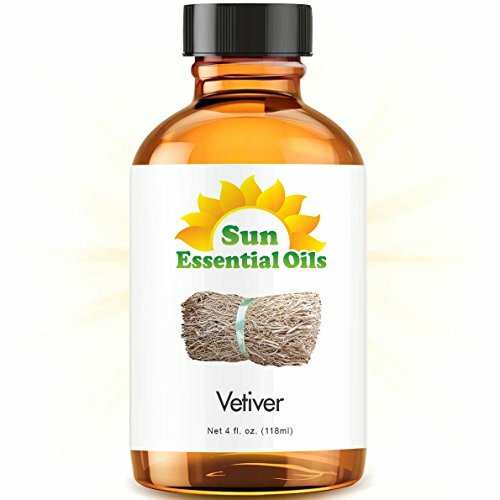 Vetiver Essential Oil is extracted from Vetiver roots, which must be at least 18 months old before they are harvested. The roots are then steam distilled for nearly a day, leaving behind a thick, brown oil with a deep and intricate aroma. Properties Perfumery Note: Base Aroma: Sweet, Heavy, Earthy, and Woody Blends with: Bergamot, Bulgarian Rose, Cedarwood, Clary Sage, Geranium, Ginger, Helichrysum, Jasmine, Lavender, Lemon, Mandarin, Melissa, Patchouli, Rosewood, Sandalwood, Ylang Ylang. Aura cacia pure essential oil vetiver. Description: 100% pure essential oil - grounding. Aura cacia vetiver essential oil is grown and processed in haiti. Haitian vetiver has an aroma that is much cleaner and crisper than the smoky scent of the indonesian variety. This vetiver oil is produced in a sustainable manner the roots are continually split and replanted and sugar cane residues are burned to produce heat for the distillation process. Product notes: color: amber, grayish-brown, olive-brown, dark brown. Viscosity: viscous. Top note: sweet, earthy, should not be overly smoky, green, or potato-peel like. Middle note: richly sweet, heavy earthy, fragrant-woody. Dry note: very tenacious. Aromatherapy actions: soothing, relaxing, anchoring. Safety data: non-toxic, non-irritant, non-sensitizing. Origin: haiti. Disclaimer: these statements have not been evaluated by the FDA. These products are not intended to diagnose, treat, cure, or prevent any disease. 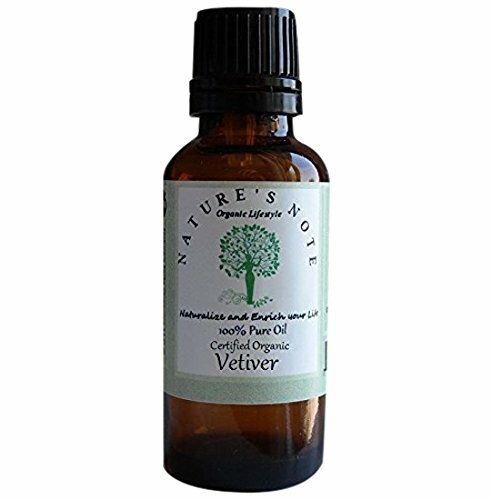 Vetiver- musty, dry, woody scent with bitter chocolate and smoke facets nature's note certified organic oils are natural oils that contain the "essence" of a plant. They are the oils that are distilled, pressed or extracted from different parts of the plant - leaves, flowers, bark, berries, root, needles, seeds, beans, peel, cones, wood, stalks etc. These aromatic compounds can have many practical and therapeutic properties. We offer a wide variety of the finest in quality essential oils and natural bath and beauty products at nature's note organics for your aromatic pleasure. Vetiver, a member of the grass family, is grown for many reasons. Unlike other grasses, the root system of Vetiver grows down, making it ideal for helping to prevent erosion and providing soil stabilization. 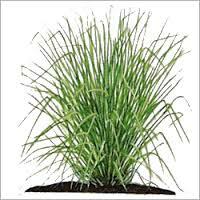 Vetiver has a rich, exotic, complex aroma that is used extensively in perfumes. Due to Vetiver's calming, grounding effect on the emotions, and its ability to promote circulation, Vetiver is an ideal oil to use in massage therapy. 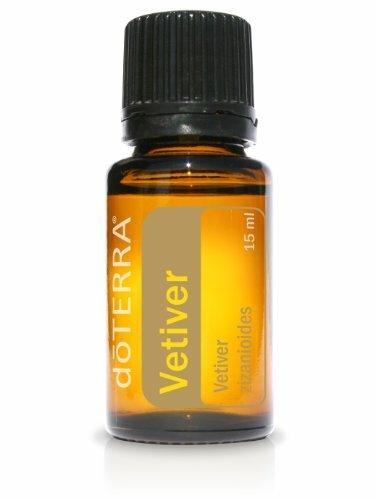 Vetiver helps promote focus and mental clarity. It can also be rubbed on the feet before bedtime to promote a restful night's sleep. When taken internally, Vetiver acts as an overall tonic to the body's systems while promoting immunity and overall health. Add 1-2 drops to tea or hot drinks during winter time to promote immunity. Use as a massage oil to promote circulation and calm emotions. Take a warm bath with a few drops of Vetiver essential oil for deep relaxation. Diffuse with Lavender, Serenity, or Balance to calm emotions and lessen stress. Use a toothpick to help get the desired amount out of container if Vetiver is too thick to get out of the bottle. A little goes a long way.